What is the state of your hyperlocal content on your website? If your real estate website has not provided you with the website traffic that you have hoped for, it may be time to re-examine the content on its pages. Google and other search engines are increasingly not ranking websites where the content does not bring real benefits to their users. If we look at local search results from this prospective, we may find that they are faced with many issues when ranking local real estate websites. For sites that aggregate MLS listings, they can be faced with determining which website has the most authority and provides the best benefits to the user. 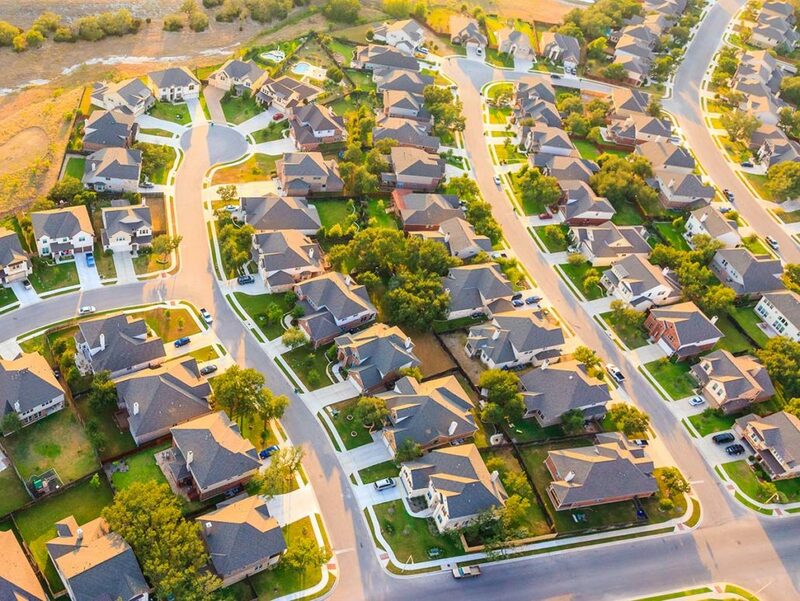 Real estate websites that use MLS data to populate listings, provide direct access to properties that users are searching for in their local market. Google can be challenged as to which website to rank, if there is not additional content on the webpage, and/or other factors such as relevant links to the page. Many times Google will crawl the exact same data across different websites. Google poses the question: what makes your webpage unique from countless other real estate websites that are displaying the same MLS data? When hyperlocal content is well written, it compliments aggregated data. For that to happen in your local real estate market, the content needs to inform the web searcher, why they might be interested in purchasing a home in the city/Geo they are searching in. All sub-topics need to be relevant to the area, and the surrounding Geo farm pages. This is always a great way to add internal linking to neighboring Geo farm pages. In addition, you should not be afraid to link out to the local amenities, attractions and resources. Not only does Google like this, but you can then start up a conversation with the local business that you linked to, after you are acquainted with each other, and ask for a link back to this specific page. This starts your local link building process. What does Google look at when they rank web pages? Hyperlocal Content – A website providing additional hyperlocal, static content, that helps sell the location, educates the potential home buyer to the amenities, attractions and resources in the town they are looking to purchase in, with links to these resources. Domain Rating – The domain authority or domain rating of the website is a large factor. Domain Rating, is a metric that is used by Ahrefs.com to calculate the authority of a website domain by the amount of links they receive from other referring domains to their website. Domain rating can help in the ranking of keywords, without direct links to webpages. URL Rating – The URL rating is a metrics that measures the amount of backlinks, and their quality to your page’s URL, and the likelihood of the page ranking. In order to gain authority and relevant links to your pages, you need to have content. You need hyperlocal content for your pages that are showing MLS listings. At Home Junction they are called Geo farm pages. Using Link Magnets – A link magnet is great piece of content that can be served up on your blog. In real estate, this content usually comes in the form of local guides to an area. These guides go in depth to local resources and typically are between 2,500 to 3,500 words. Passing Link Juice Through Internal Links – Link magnets internally link to hyperlocal content. This is important as most sites will link to great content, but typically do not link to sales pages. This process allows the link juice from the linking site to travel through internal links to the hyperlocal page. Warming Up Potential Linker In Link Outreach – When starting a link outreach campaign, you do not want to be seen as a spammer. The easiest way to avoid this is to warm up the potential site for link building. Relevant comments on their site, after reading their posts. An e-mail introduction, where you can once again comment on their site, (this can also be done through their contact form). You can also directly introduce yourself with a phones call, and tell the webmaster how their post provided value. Only after warming up the contact do you e-mail them back and ask for their opinion on your piece of content that is acting as a link magnet. You are forming relationships! All of this can’t happen until relevant hyperlocal content, and link bait content is researched, and written your site. Home Junction is hosting weekly search engine optimization webinars to help you improve your rankings in Google’s local search results. Why relevant, optimized content is critical to ranking hyperlocal pages in Google. A very specific proven 5 step process to creating hyperlocal content (even if you have never created SEO friendly content before). How to find hyperlocal keywords that have search volume for content topics. Learn how your competition is ranking in Google. The most common content creation mistakes that can get you banned or penalized in Google and what to do instead.